Welcome to the world's largest and most beautiful dropper map! 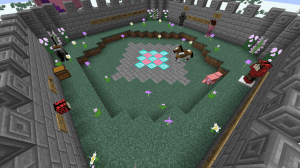 This map has 6 different levels 3 are Pat (Popularmmos) based 3 are Jen (Supergirlygamer) based. This second installment of the "Impossible" series puts your skill and patience to the test! Dropper And Find The Button? Sounds nice? But this won't be easy for you. 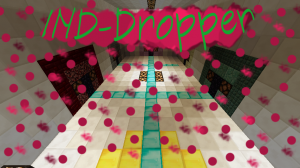 This dropper has 12 different levels with a hidden diamond at the bottom of each. 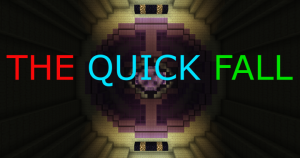 Fall your way through 10 easy, brightly colored levels! Dropper and parkour? These two are awesome!